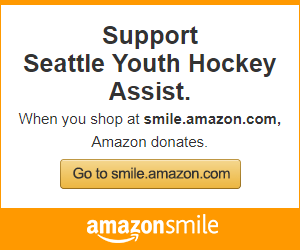 Seattle Youth Hockey Assist – "Trying to Capture the Spirit of the Thing"
BECAUSE HOCKEY IS MORE THAN JUST A SPORT! Seattle Youth Hockey Assist was created to help youth and junior hockey players in the greater Seattle area keep their skates on the ice. We believe in paying it forward to the next generation of Seattle hockey players by bringing together people and businesses in our community. The challenges faced in hockey teach children valuable life lessons and skills including leadership, hard work, dedication, and self-confidence. All kids should be given the opportunity to develop healthy lifestyles, no matter the financial, physical, or language barriers that may exist! The funds raised through our events, and from your in-kind donations, provide hockey scholarships to families in need, and to subsidize clinics for kids who wouldn’t otherwise be able to participate. Each year we have been able to raise more money to help our community of hockey players because of YOUR SUPPORT! The 4th Annual SYHA Training Camp Classic (formerly known as the Jake Murphy Charity Classic) will be teeing off on August 17th, 2019 at Harbour Pointe Golf Club. December 1st: Braden Sanchez received Seattle Youth Hockey Assist’s third scholarship for the 2018-2019 season. 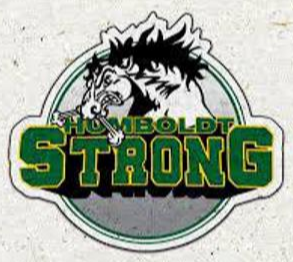 You can learn a little about Braden on our Scholarship page and see him play with the Seattle Totems, check out the Totems’ schedule here. August 23rd: Our second recipient was selected, 8 year old Kian Bray. Check out his profile on our Scholarship page. July 20th: We are proud to announce our first recipient of the Seattle Youth Hockey Assist Scholarship, Colin Twigg. Find out more about Colin on our Scholarship page, and stay tuned for additional scholarship announcements. The losses from the tragic accident are felt throughout the hockey community…the players’ lives, the coaches’ lives, and the bus driver’s life. Junior hockey is a unique experience helping to shape so many people, its something none of us former players would ever change. Everyone involved from parents to billets, from coaches to training staff, from our bus drivers to off-ice officials, create the special life of being a junior hockey player. Our thoughts from SYHA are with the families, friends, and communities of the lives lost. 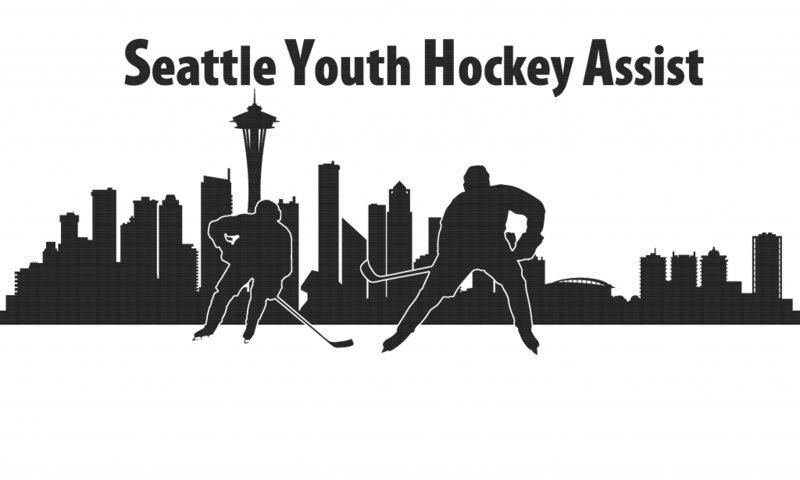 Seattle Youth Hockey Assist (SYHA) is a nonprofit corporation, incorporated in 2018, and is not directly associated with any individual youth hockey association.